Do you need more ways to bet on Super Bowl 53 in 2019? The Los Angeles Rams and New England Patriots will play on Feb. 3, and while the initial betting line has been out for almost a week now, there are several new lines and prop bets available for the final NFL game of the season. 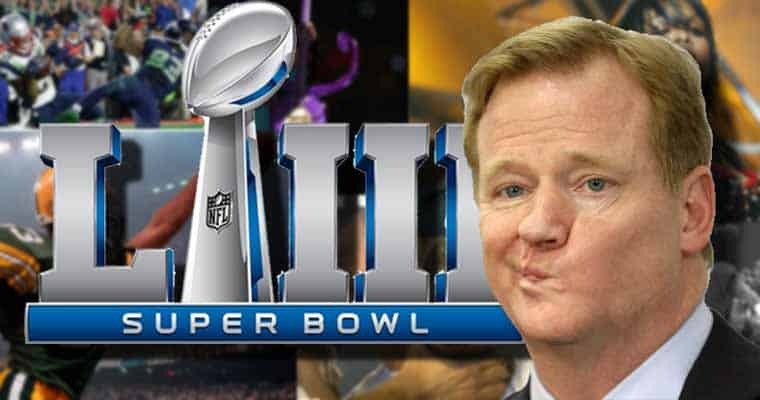 Below we’ve listed every Super Bowl 53 alternative betting line and prop bet relating to the score and the game itself, including the betting line for each quarter, alternative spreads, the margin of victory, the first team to score, the first team to get flagged for a penalty, and many more! The current odds for each of the Super Bowl 53 alternative betting lines and game-related prop bets below can be found at Bovada. Will there be a scoreless quarter in the game? Will the Super Bowl be decided by exactly 10 points? Will the Super Bowl be decided by exactly 7 points? Will the Super Bowl be decided by exactly 14 points? Will the Super Bowl be decided by exactly 3 points? Will the 1st half end in a tie? Will the 1st Quarter end in a tie? Will the Los Angeles Rams score in every quarter? Will the New England Patriots score in every quarter? Will there be a Successful 2 point Conversion Attempt in the Game? Will the team that scores last win the game? The last scoring play of the game will be? Will either team score 4 unanswered times in the game?